Card games have an interesting history and they have evolved over the centuries. People have been playing the game in different formats over centuries as it gives them great joy and satisfaction. It also inculcates in them sportive spirit, which is very essential to lead a good life. According to Encyclopedia Britannica, rummy, originally rhum, first appeared in the 1900s and has become generic for the whole group. Rummy games are exciting and based on a simple mechanism and a simple object of play. 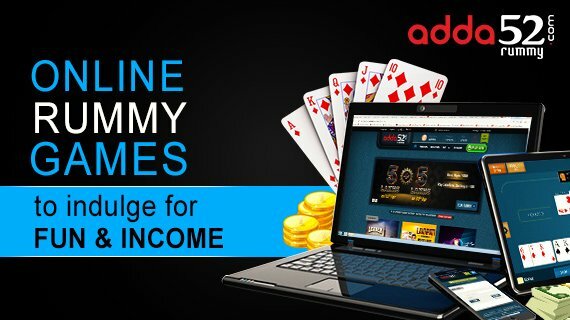 Rummy online on adda52rummy adds thrill and bulges your purse. Rummy is next only to Poker in popularity and rules of the game vary from country to country. You will generally come across variants like Traditional Rummy, Indian Rummy, Gin Rummy and Indian Marriage Rummy. Traditional Rummy is believed to be more than 200 years old and is popular rummy game even today. It is basically a draw-and-discard card game that can be played between 2 and 6 players. It has all elements of fun and skill and hence, it is the most preferred game. Visitors to casinos and clubs opt for Traditional Rummy. Indian Rummy gets its name because of some modifications brought in by Indians in the rules. Most casinos and clubs in India offer Indian Rummy on their tables and the crowd is an indication of its popularity in the country. Indian Rummy is a combination of fun, excitement and traditional touch. Contract Rummy is best played when there are three or five players are involved. It is considered optimum when four are playing. This game is generally played with two decks of 52 cards each with Jokers. Indian Marriage Rummy or 21-card Rummy is played with 3 or more packs of cards. 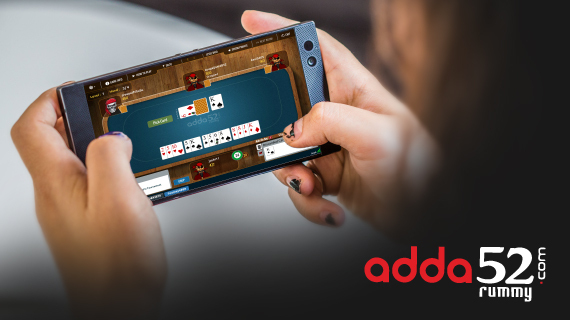 The objective is to remain the player with the maximum number of points even after playing all hands. The game is quite challenging and needs expertise and experience. 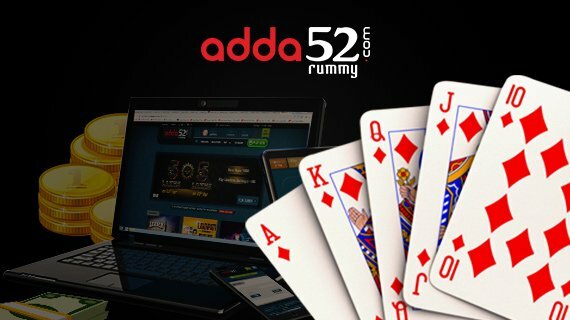 Adda52rummy offers you platform to get best rummy experience online. Feel it by logging on to adda52 rummy now!